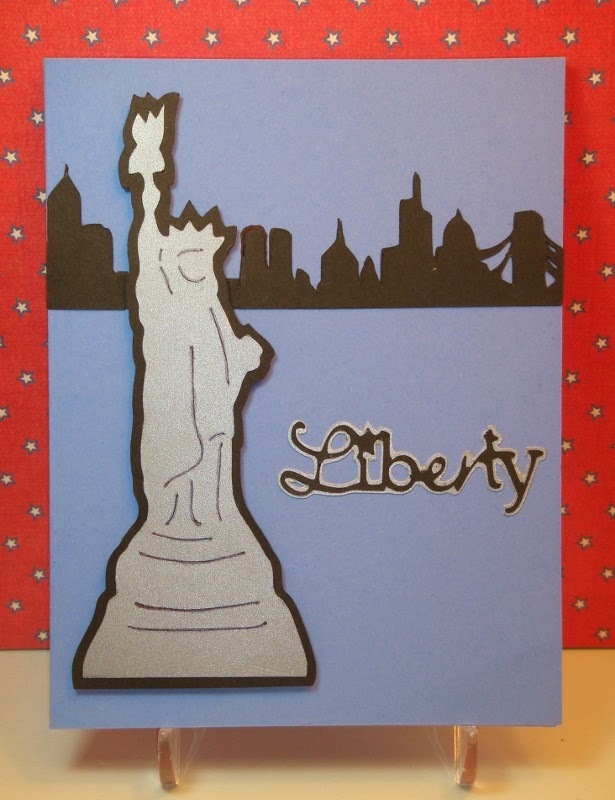 This card was made using the Cricut cartridge Stand and Salute for the statue and word. The city scene is from Plantin Schoolbook. I actually like the plain and simple look to this card, what do you think? Hope you'll join in the challenge this week, and make a card, layout or project that is inspired by your home country. 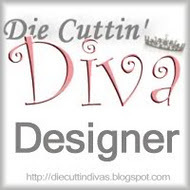 Be sure to use a die cut in your creation and link your post back to the Die Cuttin' Divas blog site. Thanks and hope you'll leave a comment while you're here. I hope to visit the Statue of Liberty again...it has been MANY years! A very LOVELY card! Great job!